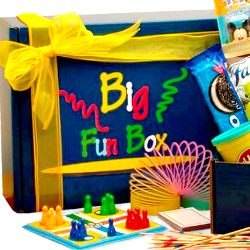 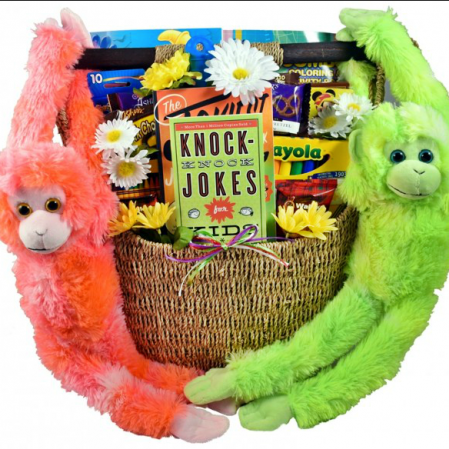 Just imagine their delight as they sift through all of the exciting gifts and goodies we have included in this big, fun gift basket for kids! 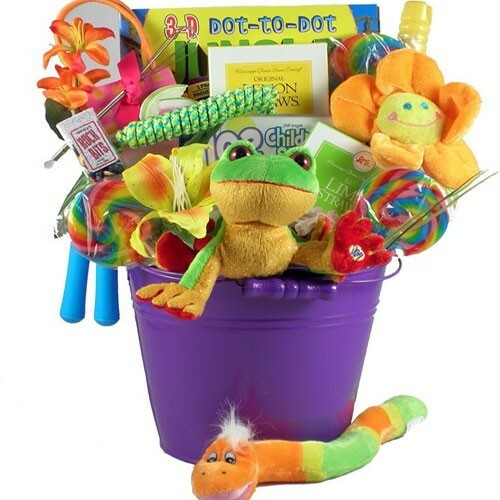 This kids gift basket is overloaded with a colorful collection of gifts and goodies that will be such a treat for any child to receive! 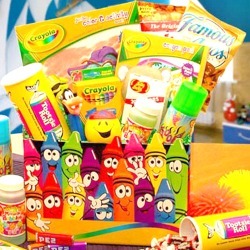 They will be in Kid utopia! 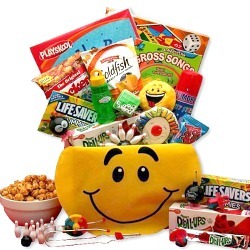 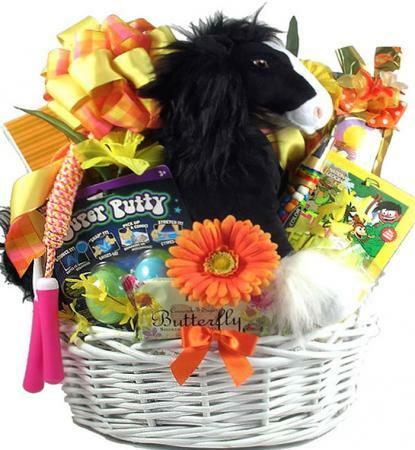 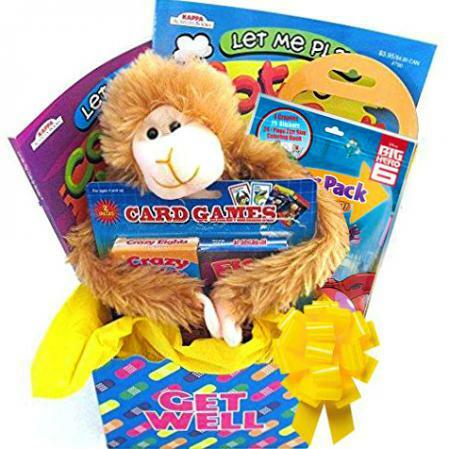 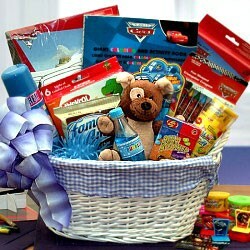 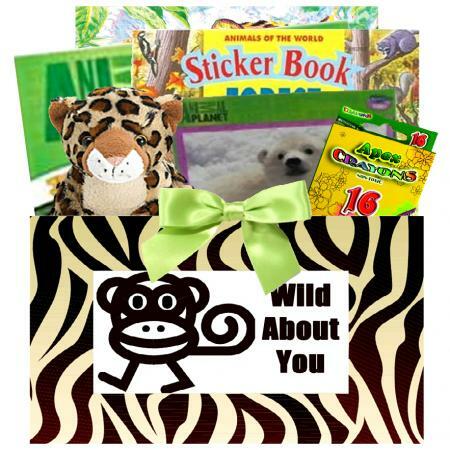 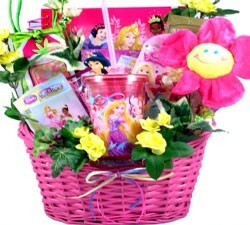 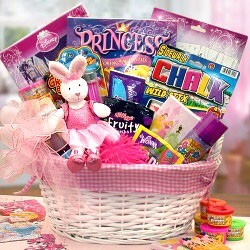 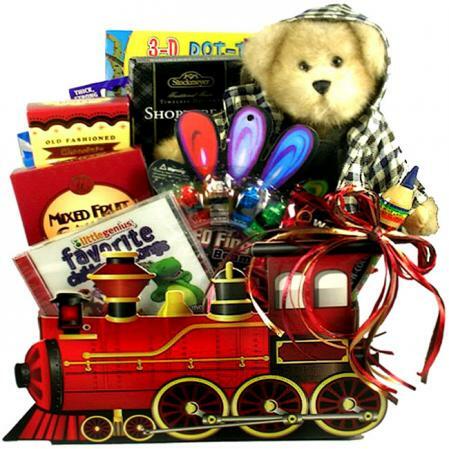 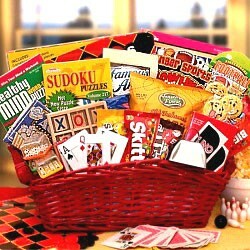 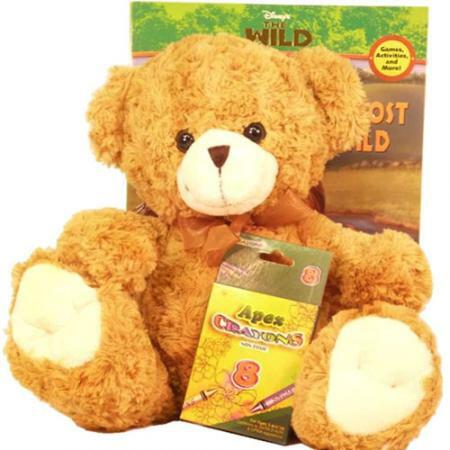 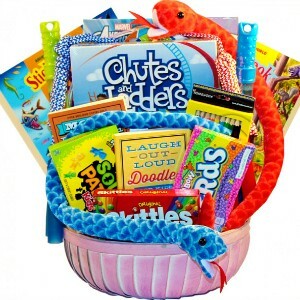 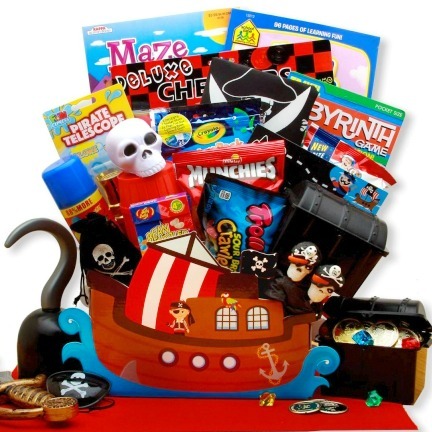 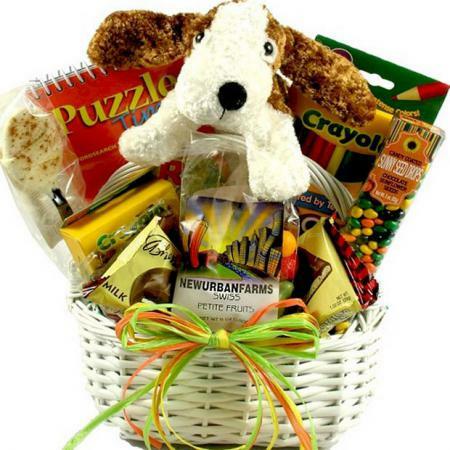 Can you imagine a child who wouldn't love this gift basket designed especially for kids? 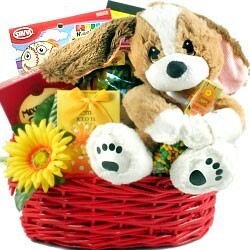 We can't either.